English runaway Edward Turner wanted to become an orchardist and shopkeeper after he arrived in New Zealand in 1883. By the time he passed away in 1918, his five sons had joined the business which had become Turners and Growers. Under the leadership of Edward's son Sir Harvey Turner, the business enjoyed heady days before it ended up where it is today, listed on the New Zealand Stock Exchange, but essentially a subsidiary of Germany based BayWa. In the early 1970s supermarkets started to stir. Having commenced trading one store at a time, the then corporate market leaders Foodtown started to think out loud about required economies of scale, the limitations the auction system represented, the expectations of their customers and how its objectives might in future be achieved. Initially, the retailer talked with Turners & Growers as the produce retail visionaries of the time understood the pivotal industry role of the company very well and wished to build on it. The response of the Turners & Growers board was as remarkable as it was myopic. No, thanks, the auction system works just fine and we cannot foresee any need to change it - words to that effect. 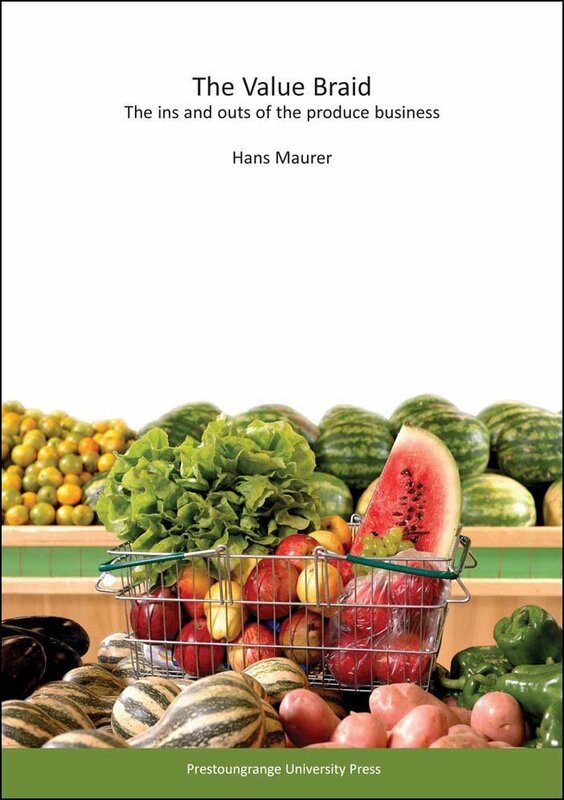 The net consequence was that Foodtown pursued self-reliance strategies which did not include Turners & Growers and in 1989 withdrew its buying teams from the produce auction process, opting instead to purchase through private treaty, directly from growers and packers wherever possible. The saving grace from a strategic perspective for the company was its banana business. Turners and Growers had over a number of years become the dominant banana marketer in the country through a combination of acquiring provincial trading houses with banana ripening capacity, effective control of the government driven single point banana import company, Fruit Distributors Ltd, and its relationship with the Ecuadorian Noboa family which owns Bonita Bananas. This was not enough to stop competitors entering the New Zealand banana business when the market deregulated in 1990. The company has hung on though despite of competition; initially from Chiquita, then Dole, Gracio and the Fair Trade brands. Following the departure of the remaining Turner family shareholders, the company pursued a strategy of investing into upstream horticultural production, including citrus, tomatoes, kumara and apples. The venture into apples actually amounted to busting the single desk for pipfruit wide open, turning the company into an orchardist and ending up owning the pre-eminent New Zealand pipfruit brand with global recognition, ENZA. The domestic situation continued to worsen with other supermarket chains taking up the option of direct supply from growers as well, and in ever increasing volumes. The deregulated pipfruit business also threw some challenges which the proponents of that move were not as prepared for as they had thought. The apple related assets now available to the company started to attract international attention and BayWa decided that Turners and Growers would be a snug fit for their global business. The jury is still out on how valid that assumption is. agents in the far flung outposts of the world.